I did it. I have blown the sides of my comfortable little box wide open. I ended last year with the release of my first book, a novella that, while not a best seller, I can take pride in the fact that I wrote my first book, and am currently working on another two. Beyond that, and wow, is that crazy for me to even say? !, is that I have followed a dream and travelled to Ireland. I’m actually sitting in the hotel pub! My holiday here ends on Tuesday before I venture into London and then onto France to visit with my brother and his family. I wrote back in June (Really? That long ago??) 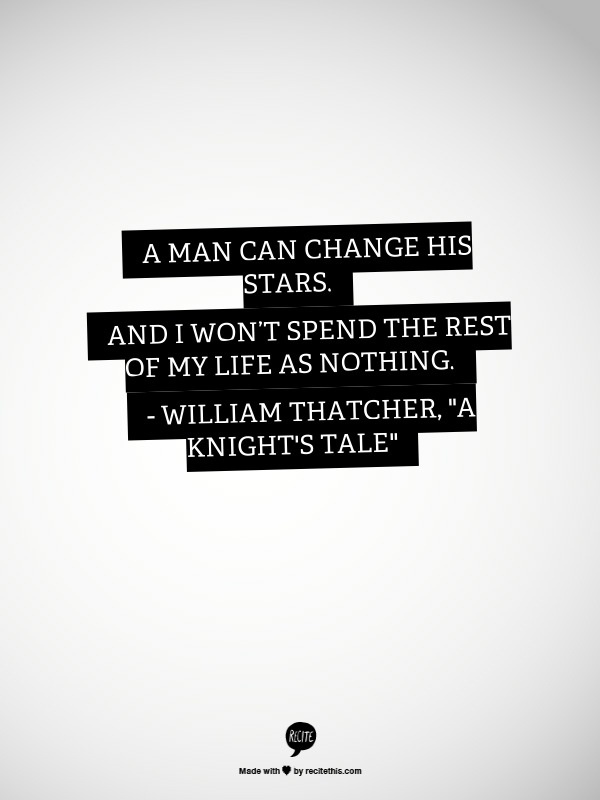 that I was going to start living boldly (you can read about it here). I gave a list of things that I wanted to accomplish, and while I never made it to the dance classes, I did make it out of the country. This is, in my mind, a much bigger leap in the “live boldly” pool. What can I try and challenge myself with this year? Of course theres the obligatory “lose weight,” “exercise more,” “Get healthy,” routine that I pledge to do every year, but never get around to doing… Maybe a bit of reverse psychology is needed? This year I resolve to do nothing healthy, eat pure crap and laze around all the time? This year I will try to respect myself more. I am who I am, nothing more, nothing less. I can’t expect people to like me if I don’t like myself. How can I like myself if I don’t respect myself? This year I’m going to do at least three things that will better me. Maybe learn something? Train for, and complete, something? I don’t know, but it has to be three things. This year I’m going to be a better Mom, and a better daughter. I let the events of early last year control so much of my time. It’s been almost a year; it’s time to move on. I’m sure there’re more things that will pop into my brain as the year goes; we’ll see what happens in 2015. When I think back on everything that has happened in my life so far during 2014, so much of it feels like a dream, the very definition of surreal. I’ve learned a lot about myself and life the past ten months, often finding myself wondering if everything is really real, or some crazy, vivid dream that is the effect of a bad dinner. I left a career of ten years, opting to take care of myself and find a job that I enjoy. I look at what is happening in education right now and, while some may think I took the cowards way out, I learned with Mama’s death that I had to take care of myself, and the first step in that was to leave an environment that had become toxic to me. I’m now extremely happy in my current position with this company. A worthwhile leap of faith. I wrote a book. A dream that I have wanted to do since middle school, and here I am, 17 days before my 44 birthday and I finally did it. 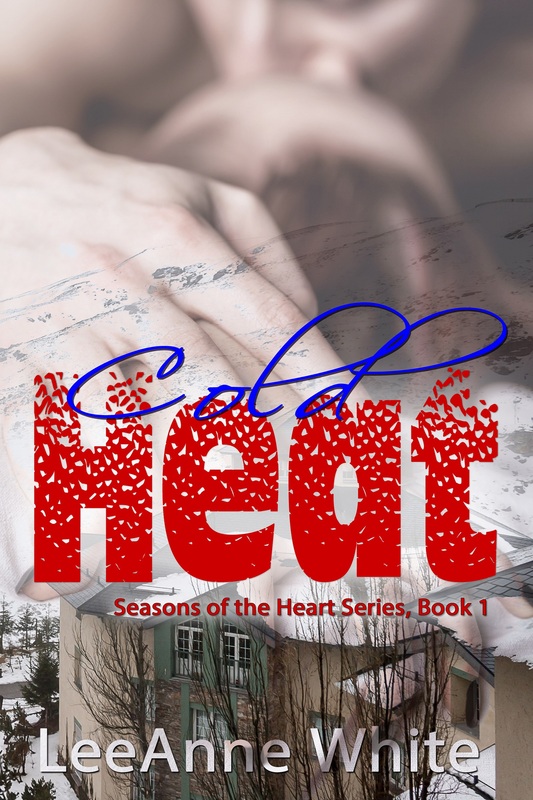 So my debut novella, COLD HEAT by LeeAnne White, will be available for pre-order on November 1, and it will go live on November 11. A very busy birthday week for me. Finally, I’ll be crossing another item from the bucket list. I’ll be taking a once in a lifetime trip (hopefully I’ll make it back there again with my daughter) to Ireland, London, and France for the New Year… I suspect there will be a lot of blogging about this trip (maybe even a story or two!). So, please, if this is a dream, don’t wake me. I’m not sure why it is lately that I have so many ideas for what I want to write about when I am nowhere near my laptop (usually when I am either a) at work and not able to write anything down, or b) in bed, worn out after being at work! ), but as soon as I sit down to start writing, it’s like my mind and all of my thoughts have been sucked into a black hole! Don’t get me wrong, I still have a lot of those thoughts and thinks going on, but I wonder if I should write about them? *snort* Who am I kidding? I have already shared so much on here, why would I suddenly turn shy when I have this platform of (relative) anonymity? Things in my world have been rocking right along, staying super busy and usually incredibly happy with the job I have. I honestly can’t completely wrap my brain around the fact that I have been with this company for over a year, and that I left a career of ten tears to work full time, and I still go to work every day happy and smiling, ready to see what comes my way that day. I come home tired, worn to the bone some days, but I can still smile because of some little something or other that happened that day. With all of this working, I have still not made the time for myself to get back to the gym like I have been telling myself I would. I am meeting with the Sadist once a week still, but the time I need to allow, no, that is such a wrong word. I should not say that I am allowing myself time for myself… I have not been making the time for myself to look after myself the way I know I should. The weight is back, and then some. The body shaming is back in the front of my mind, and embarrassment of and for me is constant. I look and think, near tears, how gross and disgusting. I don’t think that many people realize these thoughts go through my mind on a constant loop, thanks to the masks that I try to wear. Unless they read this, and I only know of a couple of my friends who do, no one in my close circle really knows the truth. Again, it is here in this forum that I can express the truth because I know I am not alone. I wonder how many more “me’s” there are in the world. I think I’ll stop here now that I have put a depressed pallor on my blog for the night.